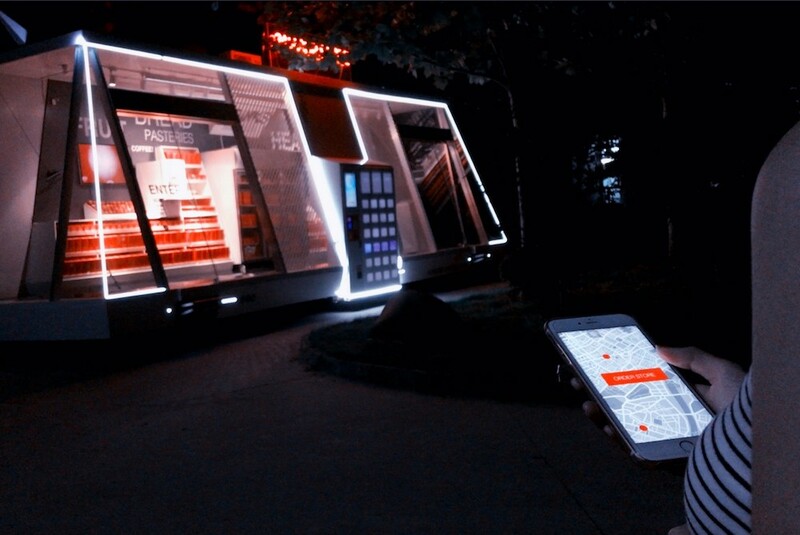 The Moby Mart is a futuristic 24/7 convenience store: solar-powered, self-driving, staffed by artificial intelligence and fully autonomous. The store is a collaboration between startup Wheelys Inc, Hefei University and Himalafy. Shoppers can find the nearest store using an app (in the future, they might even be able to summon a Moby Mart to wherever they are). The Moby stocks convenience store essentials, like snacks and ibuprofen, but customers can also preorder specialty items for their next visit. A holographic AI helps you select what you want to buy, scans your purchases and keeps track of them in a smart basket. Your credit card is billed automatically when you leave the store. The Moby’s biggest draws, however, might be its mobility, eco-friendliness and low cost (compared to traditional convenience stores). It could become a traveling hub for small towns or deliver conveniences to high-rent neighborhoods in cities. Moby stores are even designed to restock automatically: one Moby could navigate to a warehouse to restock while a different vehicle takes its place, or they could even help each other restock. 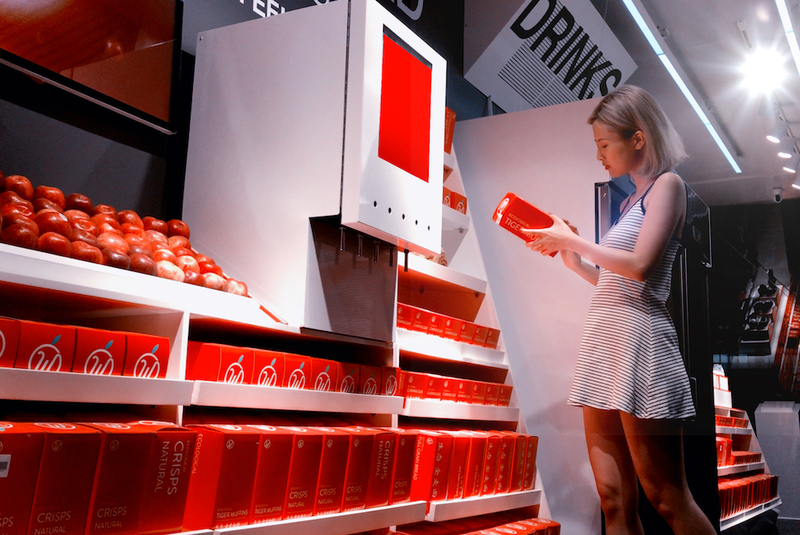 A beta version of the store is currently being tested in Shanghai to fine-tune the store’s technology and processes, including what exactly the store should stock and how to manage demand for a tiny space that only fits three or four customers at a time. But by 2018, Wheelys expects to be producing ready-made stores. Tomas Mazetti, a founder of Wheelys, told Fast Company that he hopes Moby will model the future of retail. Will Moby’s science fiction-like technology translate to real world utility? Will we one day miss the personal service of corner bodegas? Stay tuned.